Hot deals of this spring from Onlineshoes.com! Spring Special! 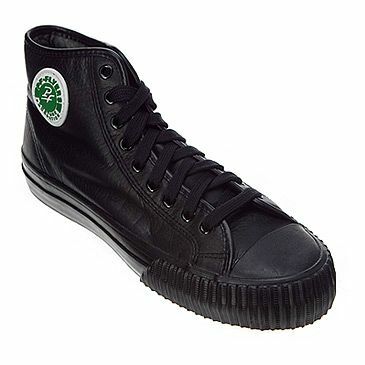 Save $20 off orders over $90 at OnlineShoes.com! Plus FREE Shipping. Shop our huge selection of new spring styles from sandals to trail shoes. Use coupon code 20BLOOM at checkout. They have tons of comfy, stylish sandals plus women’s shoes for all occasions. Whether you’re commuting to work, jumping in puddles, running on trails or relaxing at home, Onlineshoes.com have just the right selection to keep your tootsies looking and feeling good. Offer ends EOD Monday, April 30. Don’t miss it. I myself liked some items there. 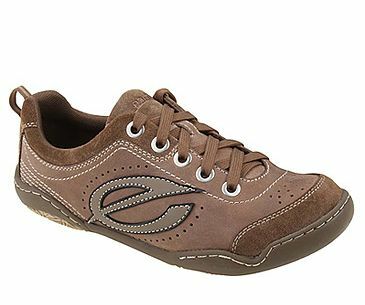 2) Women’s Kalso Earth Shoe – Primary Brown Rusik: look comfy. 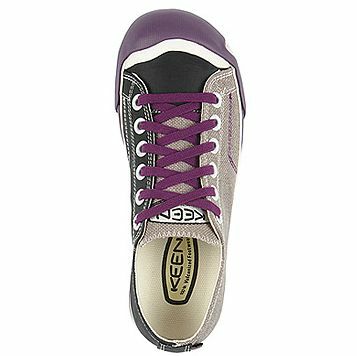 Those keds are for walking, stylish party and may be worn with a dress. 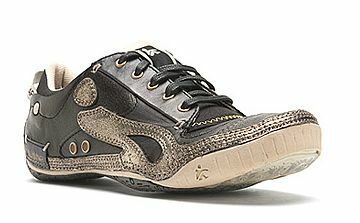 5) Women’s Cushe bold sneaks – Boutique Sneak Leather Black/Gold: they blew my mind with enormous amount of details. 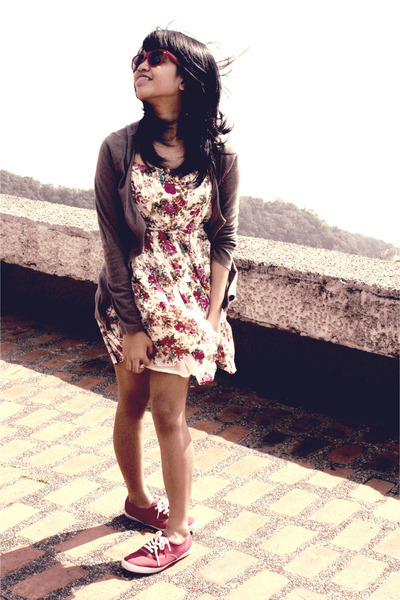 It’s a great fashion detail for a sophisticated women. What do you think? 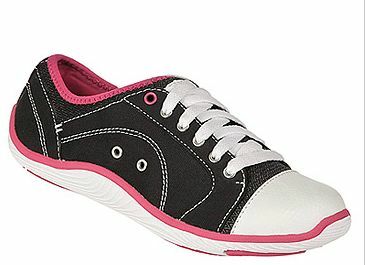 Let me know if you like anything there and share some other cool keds styles you found!